Northrop is a leading Australian consulting engineering firm with eight offices around Australia. We believe the best results spring from close enduring partnerships rather than single project relationships. We invest time and effort into building relationships and understanding our clients. This investment lets us apply our knowledge and experience to make our clients' lives easier and their projects successful. 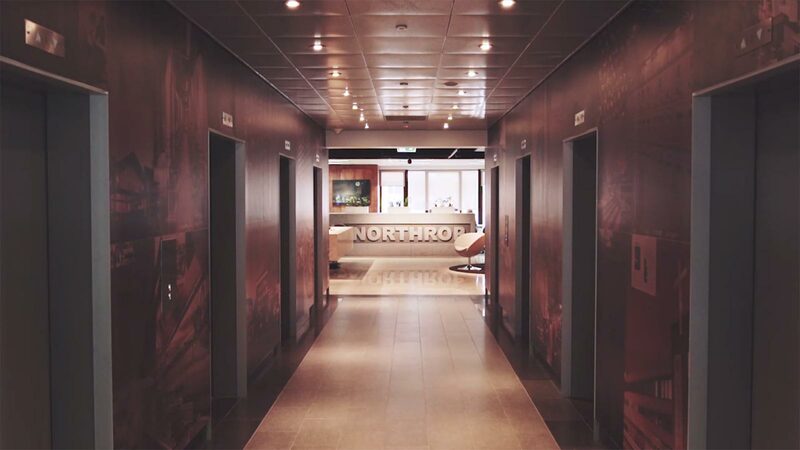 Northrop CEO, Jamie Shelton talks about why he loves working for Northrop.